Kid-friendly meals that the whole family will enjoy. Look for classics made simple, hassle-free cooking, delicious results. 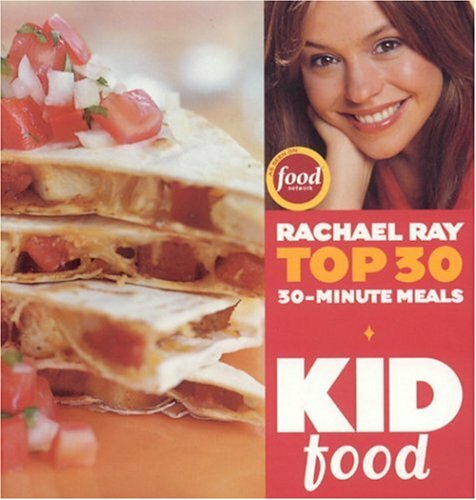 Rachael guarantees, yes, your kids will eat it.